Trunk erect. Fronds with free veins. Sori borne on the veins. Derivation of name: kyatheion: little cup, referring to the shape of the sori. Comment: Our indigenous tree ferns are sometimes included in the genus Alsophila. 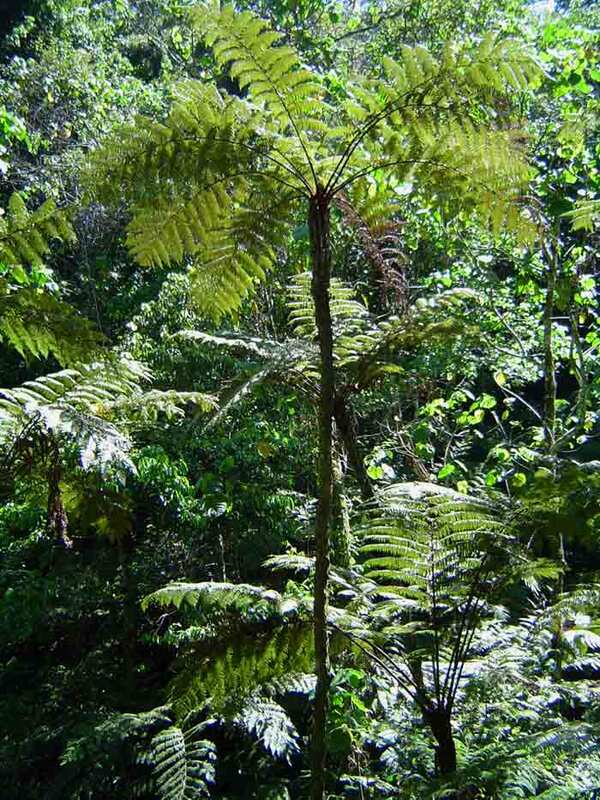 We have 19 taxa in the database for Cyathea.